I recently rekindled my love for lentils on my anti-inflammatory diet. I found them as a good substitute for pasta, which I desperately crave. 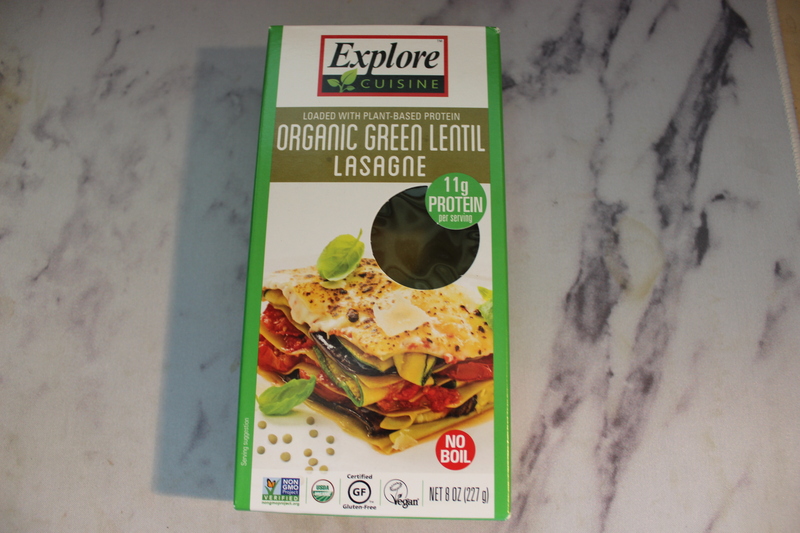 Explore Cuisine makes a wonderful Green Lentil Lasagna, so I treated myself and made thie Green Lentil Vegetable Lasagne For Two. I highly recommend it.